Sick, thanks for letting me know. Been waiting to buy this. 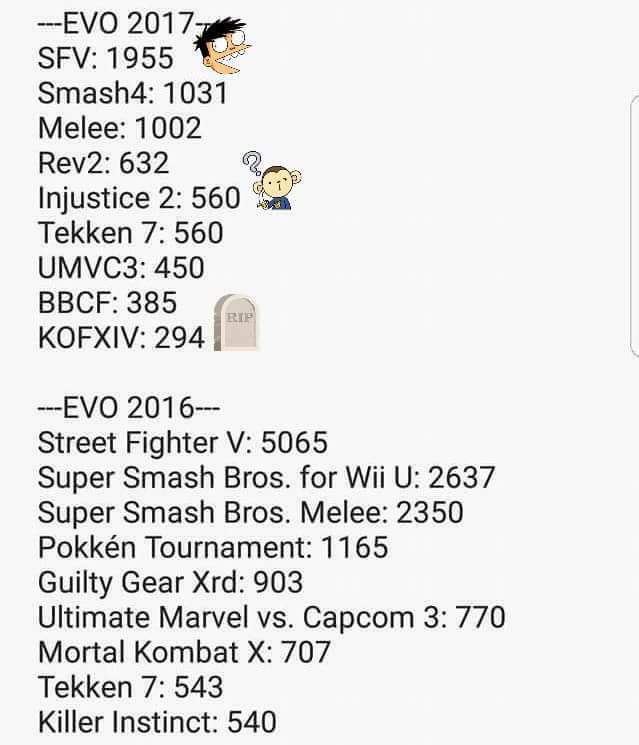 So apparently the top 8 SF5 stream at CEO keeps screwing up. Capcom so incompetent they can’t even stream properly. Good omen for the quality of their games lately. So with MVCI’s failure I guess we’re entering a new Dark Age. Don’t mind me, just doing my best tumbleweed impression.